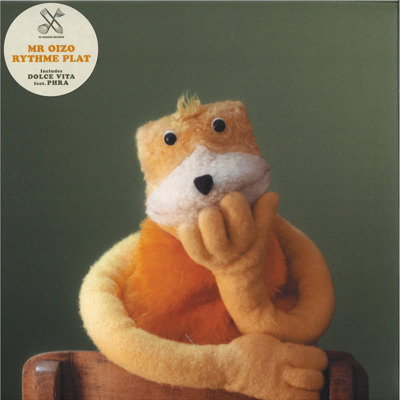 Mr. Oizo plugs in his Korg MS 20 once again to deliver new treats. 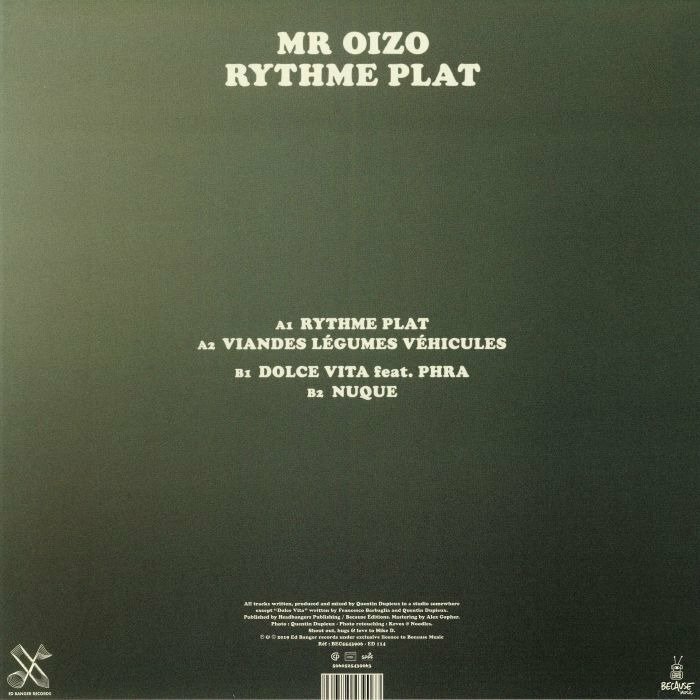 From 'Viandes Légumes Véhicules' which sounds like Dopplereffekt scored a movie from Jacques Tati, to 'Dolce Vita' on which Italian crooner Phra cries his pain out after being dumped, the French U.F.O. 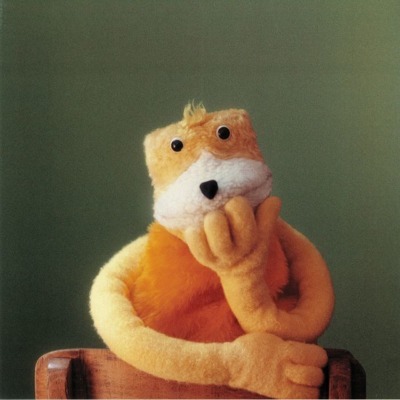 builds a bridge between Flying Lotus and DJ Snake. 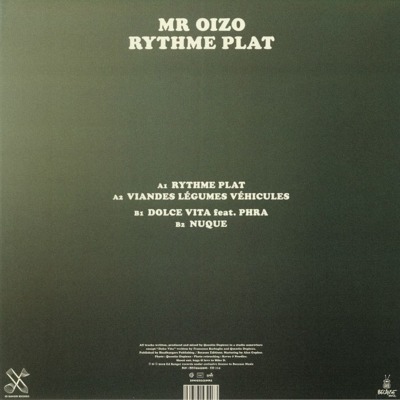 With 4 tracks, 4 rooms, 4 atmospheres and an introduction from Beastie Boys' Mike D on the track 'Nuque', 'Rythme Plat' (literally 'Flat Beat' in French) is the proper celebration fans have been excepting for the 20th anniversary of Mr. Oizo's world-famous track 'Flat Beat', demonstrating once again the timelessness of his unique music touch.